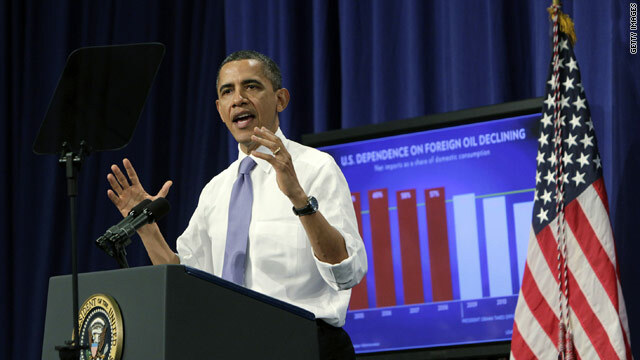 WASHINGTON (CNN) – Under pressure to bring down the high price of gas, today President Obama and Attorney General Eric Holder will outline a proposal to increase federal supervision of the oil markets in an effort to clip the wings of speculators who are profiting off the volatility of the oil market. The Presidents $52 million plan would let regulators force energy traders to put more of their own money into trades and also boost the penalties on manipulators who are found to be speculating unlawfully, according to a senior administration source who would not comment on the record in advance of the president's remarks. – Boost spending on technology to improve better oversight and surveillance of energy markets. – Increase by six times the money spent on surveillance and enforcement staff of the Commodity Futures Trading Commission to better deter oil market manipulation. – Increase from $1 million to $10 million civil and criminal penalties against firms that engage in market manipulation. – In an effort designed to limit energy market disruptions, give the Commodity Futures Trading Commission authority to increase the amount of money that a trader must put up to back a trading position. 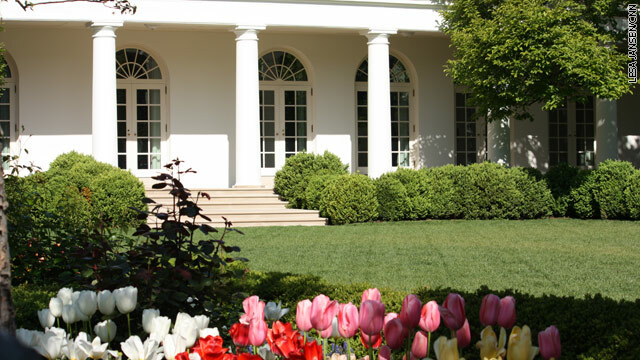 The Obama administration plans to increase access to the commission's data so the White House Council of Economic Advisers can examine and analyze trading information, which the administration can do on its own. This effort is likely to be seen as a political move designed to draw contrasts with the Republican party and especially presumptive nominee Mitt Romney on energy issues. House Republicans are unlikely to pass a measure that seeks to impose more limits on Wall Street at a time when they are seeking to limit regulations on the finance industry. At the same time Republican leaders are calling on the White House to open up more domestic land for oil and gas exploration. The White House is pinpointing Wall Street for the high price of gas which could afford the President an opening to criticize Romney and his ties to the world of high finance. Nashua, NH (CNN) - As gas prices climb to near $4 a gallon in some areas of the country, President Barack Obama Thursday warned there is "no silver bullet" to relieve the pain at the pump. The president traveled to Nashua, New Hampshire, in the midst of a snowstorm, to lay out his administration's broad energy objectives. "[T]he key part of this strategy over the last three years has been to increase safe, responsible oil production here at home while also pursuing clean energy for the future. 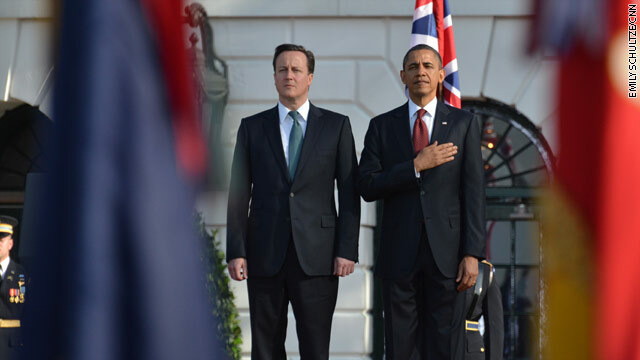 We don’t have to choose between one or the other, we've got to do both," Obama told the audience. Highlighting his "all of the above" approach, President Obama pushed for Congress to take $4 billion in tax breaks from big oil companies. 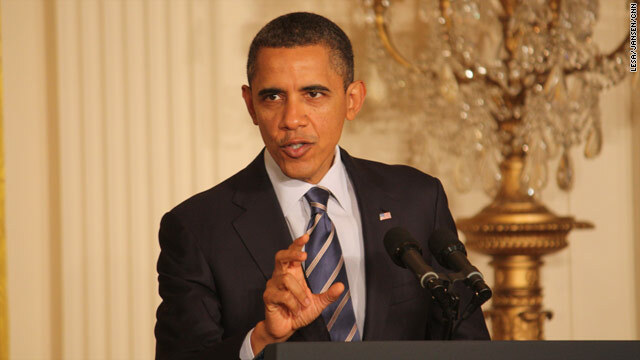 "[T]hese companies are making record profits right now - tens of billions of dollars a year,” said Mr. Obama. 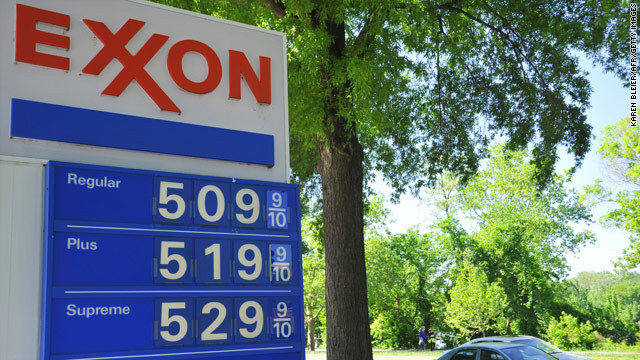 “Every time you go to the gas tank or fill up your gas tank, they’re making money." Nashua, NH (CNN) - With the price of a gallon of gas in snowy Nashua, New Hampshire hovering around $3.75 a gallon, President Barack Obama brings his energy message to this battle ground state Thursday. A White House official tells CNN the president will lay out the importance to the economy of his "all of the above" approach to energy including drilling, increasing vehicle fuel efficiency and investments in alternative fuels in a speech at the Nashua Community College. 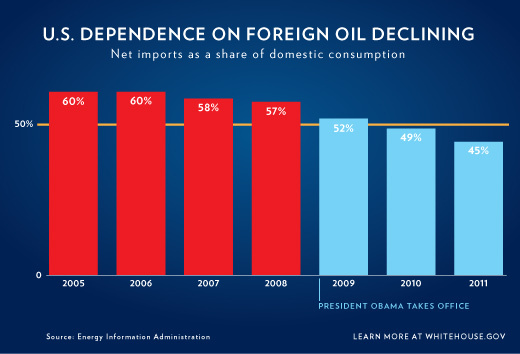 But as Republicans attack the administration's energy policy, blaming it in part for soaring gas prices, Mr. Obama is expected to counter those attacks by highlighting what the White House calls his "strong record of developing new domestic energy sources" and to explain that domestic oil and gas production is now at its highest point since 2003. 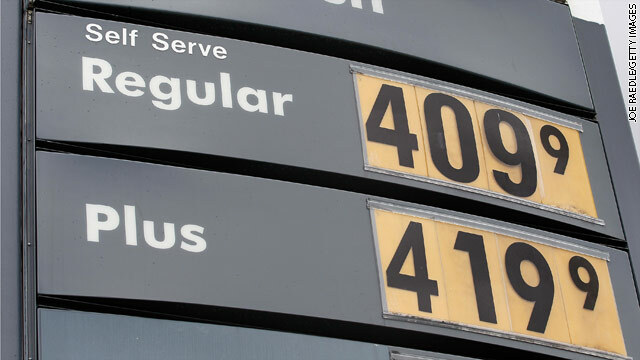 But high gas prices are hitting hard at Americans' budgets and could affect a sputtering economy and in turn voting patterns especially in this battleground state, which the president won in 2008. The administration has refused to speculate if it will consider releasing oil from the Strategic Petroleum Reserve to combat the high gas prices. The president will also renew his call to repeal subsidies for big oil companies, totaling some $4 billion, while urging Congress to vote on it in the coming weeks, according to a White House official. 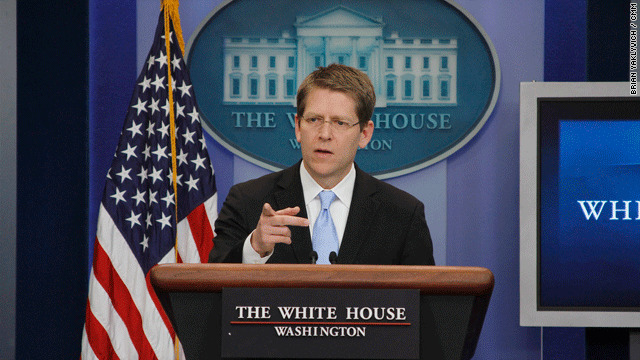 At the beginning of Tuesday's briefing, Press Secretary Jay Carney announced that President Obama will address the American Israel Public Affairs Committee’s policy conference on Sunday March 4th in Washington D.C. The next day, Obama is scheduled to hold a bilateral meeting with Israeli Prime Minister Benjamin Netanyahu at the White House. 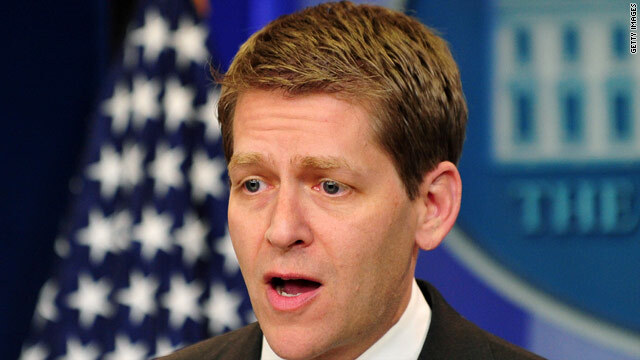 For much of the rest of the briefing, Carney was asked to respond to comments made on television and on the campaign trail. Early Tuesday on MSNBC's "Morning Joe", Rev. Franklin Graham questioned the president's commitment to Christianity, saying he "can't say categorically" that the president is not a Muslim. "Under Islamic law, Sharia law, Islam sees him as a son of Islam," Graham said. "Because his father was a Muslim. Grandfather was a Muslim. That's just the way it works. That's the way they see it. He says he didn't grow up that way and he believes in Jesus Christ. So the Muslim world, Islam sees him as a son of Islam." Graham also said "Islam has had a pass under Obama," and the president "seems more concerned about them than the Christians that are being murdered in the Muslim countries." I did meet with the president this morning for about 45 minutes and amazingly he didn’t bring this up because he was actually talking about policy issues that he believes are the most important things he can do and he can focus on as president. And that they are the most important things for the vast majority of the American people who are concerned about paying the rent or the mortgage, sending their kids to school, making ends meet. You heard him speak earlier today at the payroll tax cut extension event where he firmly believes that getting an extra forty dollars in every pay check is of vastly greater significance to most Americans than someone’s opinion expressed on cable television about his personal faith which again he has spoken about explicitly as recently as a few weeks ago at the national prayer service.